Yup, that’s right. The Holidays are approaching and with the joy also comes the despair: How to keep from waking up on January 1 feeling like a heffer. I’ve rounded up last year’s articles from both of my blogs on keeping holiday weight gain at bay. With tips on how to eat better, how to trick yourself into eating less, and how to fit in some exercise, this year you might just be able to button your pants come January. 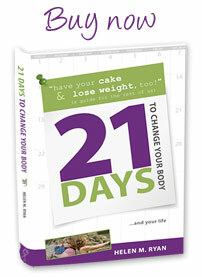 If you have any tips you would like to share on how you avoid Holiday weight gain, we would love it. Knowledge is power. Prepare now and have an enjoyable Holiday season.